We are more than happy to provide references from a wide range of clients who have experienced a CMBD training, coaching or consultancy intervention. The fact that a significant number of our clients have been with us for many years and that we receive many referrals, we hope speaks for itself. "The course and coaching were excellent. Having lecturers who could articulate the course from their own work experience and perspective proved particularly beneficial". "I trust them implicitly to advise, make recommendations, then deliver all of our business training, coaching and development needs." "The level of interest in this programme has been so great that a further programme has been scheduled. It has been an absolute pleasure to work with Brent and Mike". "It was not only about the knowledge, it's more about the experience". "The best exercise for me was running the manufacturing business". "We learned how to work as a team". "It has been a great way for our company to progress enthusiastic staff through our business and provide them with the skills that they need." 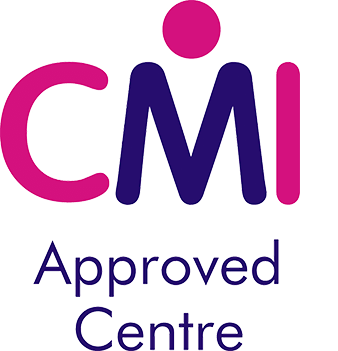 We are more than happy to provide references from a wide range of clients who have experienced a CMBD training, coaching or consultancy intervention. The fact that a significant number of our clients have been with us for many years and that we receive many referrals we hope speaks for itself.